Bandura, A. (1986). Social foundations of thought and action. Englewood Cliffs, NJ, 1986. Bandura, A. (1999). Social cognitive theory of personality. Handbook of Personality, 2, 154–196. Bentler, P. M., & Wu, E. J. C. (2005). EQS 6.1 for Windows. Encino, CA: Multivariate Software INC.
Gore Jr, P. A., & Leuwerke, W. C. (2000). Predicting occupational considerations: A comparison of self-efficacy beliefs, outcome expectations, and person-environment congruence. Journal of Career Assessment, 8(3), 237–250. Gore, P. A. (1996). A structural analysis of a social cognitive career theory. In Poster session presented at the annual meeting of the American Psychological Association, Toronto, Ontario, Canada. Lent, R. W., & Brown, S. D. (2006a). Integrating person and situation perspectives on work satisfaction: A social-cognitive view. Journal of Vocational Behavior, 69(2), 236–247. Lent, R. W., & Brown, S. D. (2006b). On conceptualizing and assessing social cognitive constructs in career research: A measurement guide. 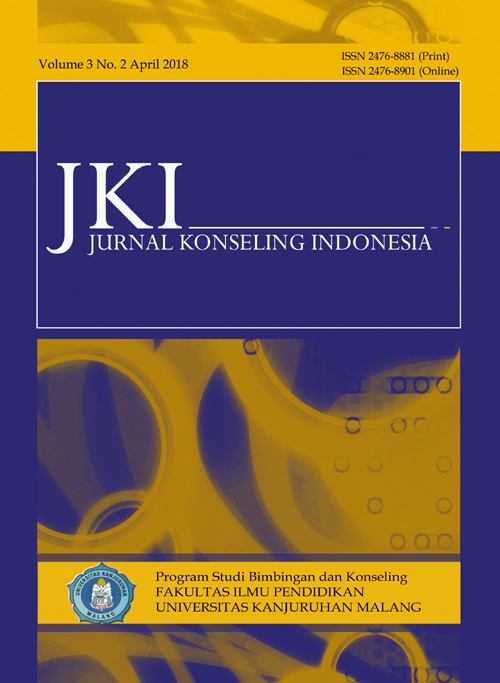 Journal of Career Assessment, 14(1), 12–35. Lent, R. W., Brown, S. D., Brenner, B., Chopra, S. B., Davis, T., Talleyrand, R., & Suthakaran, V. (2001). The role of contextual supports and barriers in the choice of math/science educational options: A test of social cognitive hypotheses. Journal of Counseling Psychology, 48(4), 474. Lent, R. W., Brown, S. D., & Hackett, G. (1994). Toward a unifying social cognitive theory of career and academic interest, choice, and performance. Journal of Vocational Behavior, 45(1), 79–122. Lent, R. W., Brown, S. D., & Hackett, G. (2000). Contextual supports and barriers to career choice: A social cognitive analysis. Journal of Counseling Psychology, 47(1), 36. Lent, R. W., Brown, S. D., Nota, L., & Soresi, S. (2003). Testing social cognitive interest and choice hypotheses across Holland types in Italian high school students. Journal of Vocational Behavior, 62(1), 101–118. Lent, R. W., Brown, S. D., Nota, L., Soresi, S., Schmidt, J., Brenner, B., … Treistman, D. (2003). Testing social cognitive interest and choice hypotheses across Holland types in Italian high school students. Journal of Counseling Psychology, 62(1), 101–118. Lent, R. W., Brown, S. D., Schmidt, J., Brenner, B., Lyons, H., & Treistman, D. (2003). Relation of contextual supports and barriers to choice behavior in engineering majors: Test of alternative social cognitive models. Journal of Counseling Psychology, 50(4), 458. Sheu, H.-B., Lent, R. W., Brown, S. D., Miller, M. J., Hennessy, K. D., & Duffy, R. D. (2010). Testing the choice model of social cognitive career theory across Holland themes: A meta-analytic path analysis. Journal of Vocational Behavior, 76(2), 252–264. Sudaryono, G. M., & Rahayu, W. (2013). Pengembangan Instrumen Penelitian Pendidikan. Yogyakarta: Graha Ilmu. Tabachnick, B. G., & Fidell, L. S. (2001). Using multivariate statistics.(p. 1008). Needham Heights. MA, NewYork: Ally and Bacon.